Atlanta Luxury Homes for Sale and Atlanta Luxury Real Estate Listings. 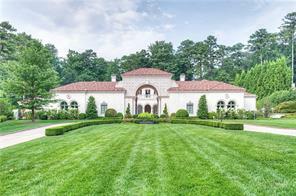 Search listings of Atlanta luxury homes for sale, mansions, and luxury estate properties in Atlanta Metro. Atlanta Luxury Homes for Sale. 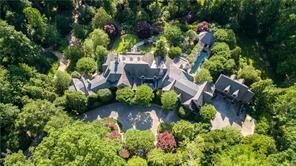 Atlanta GA is blessed to have many fine Atlanta luxury homes for sale and luxury homes communities. Here you can find Atlanta luxury homes for sale, mansions, and estate properties both in-town in the City of Atlanta, but also in the adjoining cities, neighborhoods and counties. 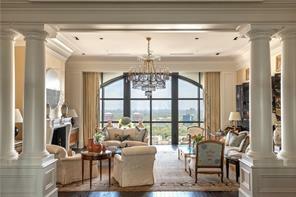 So if you’re searching for Atlanta luxury homes you are in luck! I created this Atlanta luxury homes for sale search page of Atlanta luxury homes, luxury real estate. The prices of these Atlanta luxury homes start over $1 million dollars to homes in the multi-million dollar range. Search for Atlanta luxury in-town stately mansions in Brookhaven or Buckhead, luxury craftsman style home in Dunwoody, country club homea in Suwanee, Alpharetta or Johns Creek. You can even find an equestrian estate in Milton GA, or a luxury home on Lake Lanier! For more information about buying or selling luxury homes or real estate in the Atlanta GA Metro area – please contact us! 2) 88 W Paces Ferry Road, Atlanta, GA 30305, Fulton Co.
3) 490 W Paces Ferry Road Nw, Atlanta, GA 30305, Fulton Co.
4) 2042 W Paces Ferry Road, Atlanta, GA 30327, Fulton Co.
5) 4965 Butner Road, Atlanta, GA 30349, Fulton Co.
6) 4965 Butner Rd, Atlanta, GA 30349, Fulton Co.
7) 3800 Northside Drive Nw, Atlanta, GA 30305, Fulton Co.
8) 3800 Northside Dr, Atlanta, GA 30305, Fulton Co.
9) 439 Blackland Road Nw, Atlanta, GA 30342, Fulton Co.
10) 4615 Northside Dr, Atlanta, GA 30327-4549, Fulton Co.